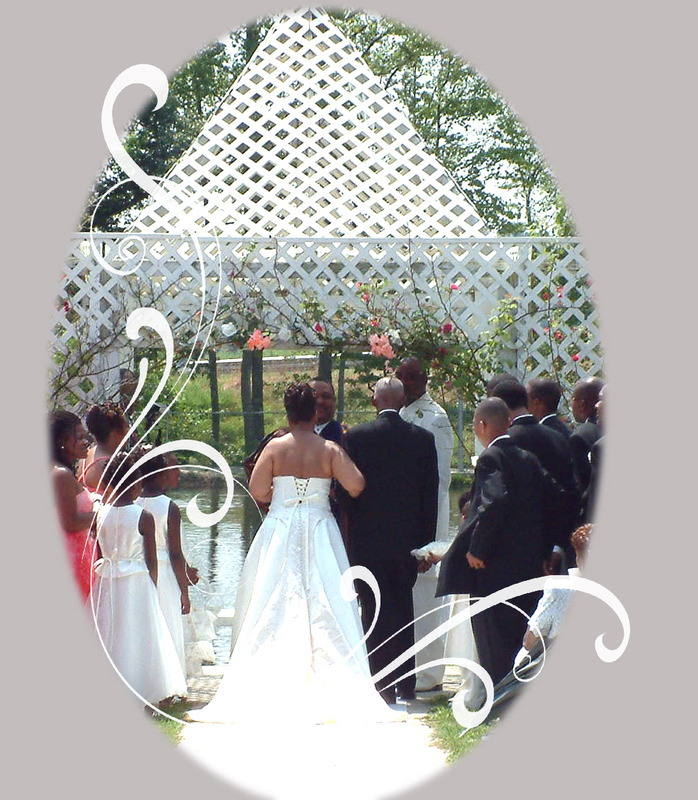 Weddings and Private Parties | Hadad's Lake, Inc.
Why not have your wedding by our lake? You will be amazed at the beautiful surroundings as you walk down the aisle surrounded by family and friends. 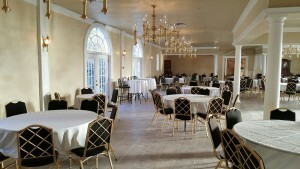 Take your vows under the wedding arch and th en move the wedding party to our clubhouse for great food, music and dancing. 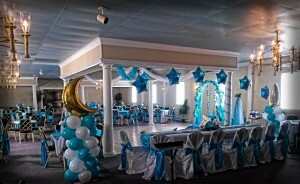 Hadad’s has plenty of parking to accommodate large weddings and courteous staff to make sure that your special day goes exactly as planned. 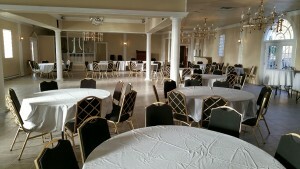 Banquet Hall (between Memorial Day & Labor Day ONLY) $1500.00 plus per person admission. Memorial Day to Labor Day we will not host weddings.